HEP B FOR YOUR INFANT ! Rethink it ! Here is a fathers testimony about his now Dead baby! My name is Michael Belkin. I am a father, businessman, former quantitative strategist at Salomon Brothers, and Director of the Hepatitis B Vaccine Project of the National Vaccine Information Center(NVIC). The NVIC has studied Vaccine Adverse Event Reporting System (VAERS) data obtained under the Freedom of Information Act covering the last nine years on hepatitis B vaccine adverse events — and in 1996 there were more than three times as many reported serious adverse reactions as reported cases of the disease in the 0 to 14 age group. 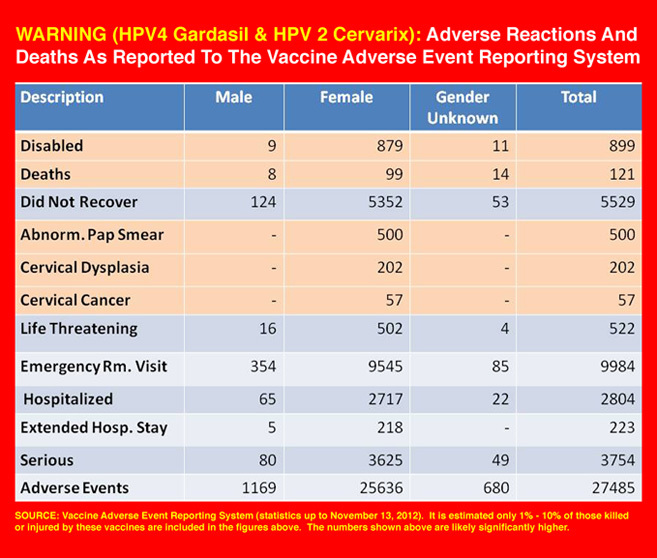 Of the total 2,424 adverse event reports made between 1990 and October 1998 in children under age 14 who only received hepatitis B vaccine, there were 1,209 serious events and 73 deaths. Thus, one half of the reports for children under age 14 who received only hepatitis B vaccine were for serious events that required an emergency room visit, hospitalization, or caused life-threatening health problems or permanent disabilities. My 5-week old daughter, Lyla Rose, died within 16 hours of her hepatitisB vaccination, which she received because of the universal vaccination policy this Committee instituted in 1991. At her death, Lyla had four of the eight highest-reported symptoms in the VAERS hepatitis B vaccine adverse reaction data. The NY Medical Examiner observed brain swelling at the autopsy but refused to record that or mention the hepatitis B vaccine Lyla received in the autopsy report. That is a lie. For this government to continue to insist that hepatitis B vaccine adverse reaction reports do not exist is negligent, unethical — and is a crime against the children of America.